The Lucid Body family is growing in more ways than one. With three new Lucid babies born across the globe in 2017 in the U.K., Germany and U.S.A., the next generation is certainly teaching us lessons. Becoming a mother has me improvising daily, using my Archetypes, working my Push-Pull muscles and don't even get me started on Mirroring and Being Each Other. I'm in a constant masterclass! After a period of maternity leave, I'm really excited to be returning to the studio again. Autumn 2017 will see my return to Italia Conti, Drama Studio London and to private courses at Jackson's Lane. If you've been missing Lucid Body and are itching to get back in the studio to stretch those muscles, check out courses coming up this term. Lots of you have been in touch to request one-to-one sessions, I'm always happy to fit that into my schedule where possible. on winning the Oscar for Best Supporting Actress! The whole Lucid Body collective is proud of you. It's a special day knowing that Lucid Body and Fay Simpson played a part in helping Lupita prepare for her role in 12 Years A Slave. Every day, we see our students engage in deep, connected, touching work. 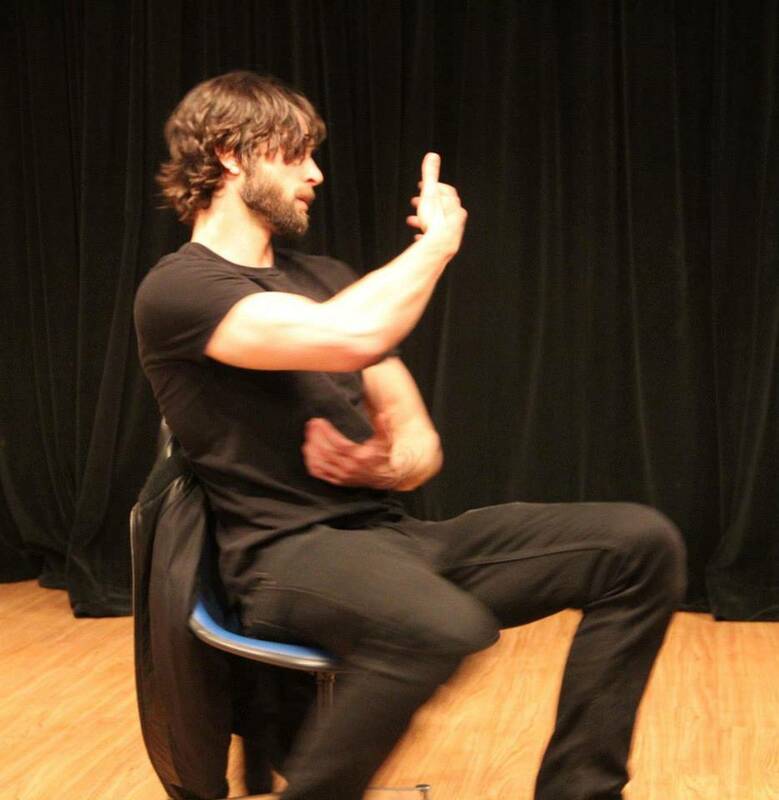 We have the honour of working with talented actors all the time. Many of them have gone on to, or are already working in, TV shows, Broadway or West End plays. But, it's not often that one of them is so publicly lauded, so fully embraced by the artistic community. 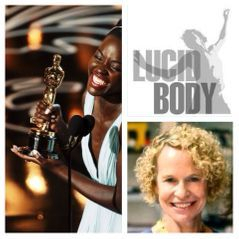 Lucid Body Founder, Fay Simpson, was publicly honored last month by Lupita Nyong'o in her SAG Awards acceptance speech for Best Supporting Actress in the film '12 Years A Slave'. Lupita graciously thanked Fay for helping her "find the heart" of her character. Having studied Lucid Body at Yale Drama School for a year, she then coached with Fay for her auditions and, later, preparation for her scenes in this blockbusting movie. Fay did what Fay does - what Lucid Body always works to do - aided and supported Lupita in finding the Persona, Shadow and Heart of her character in order to create a layered, complex, truthful human being. Let's all keep fingers crossed for Lupita at the Oscars next month!